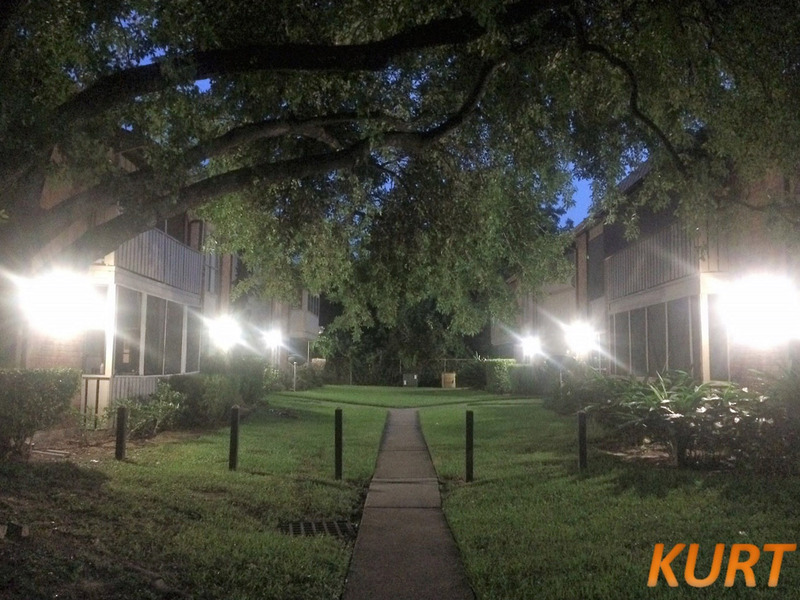 A community in Acres Homes recently called Kurt to assess its existing commons area lighting. The Kurt team designed & installed a LED lighting solution, consisting of over 100 fixtures, that significantly increases illumination, energy efficiency, and SAFETY!!!! The Kurt team looks forward to continuing its work in Acres Homes – thank you for choosing Kurt!! !